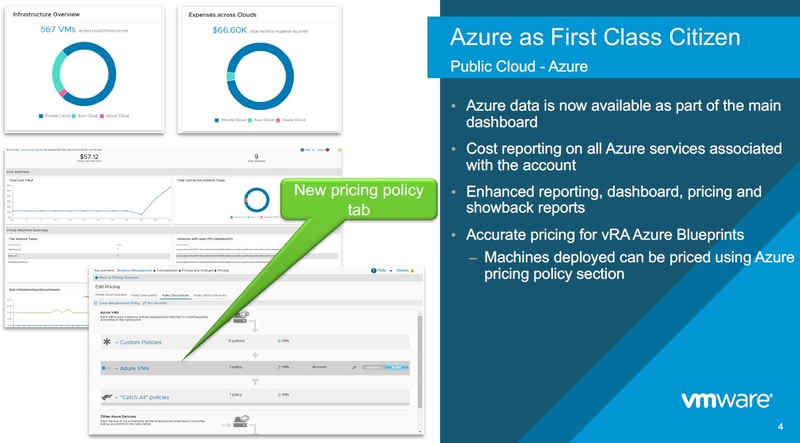 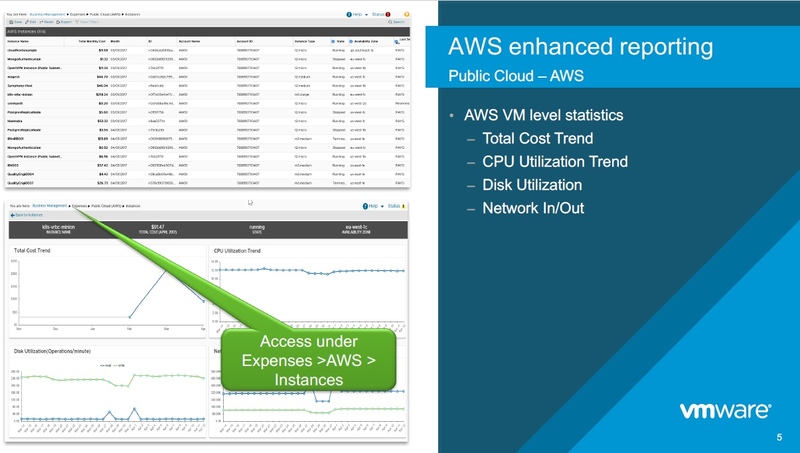 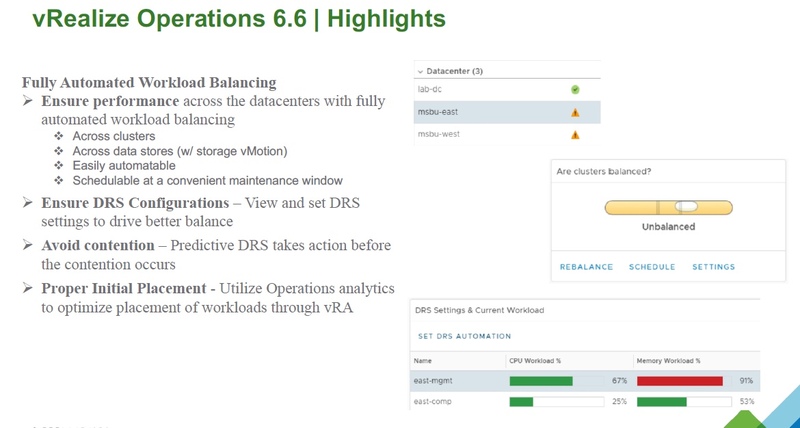 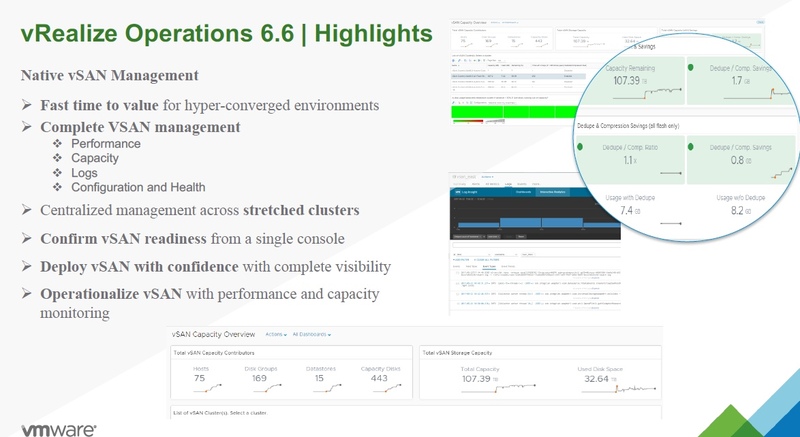 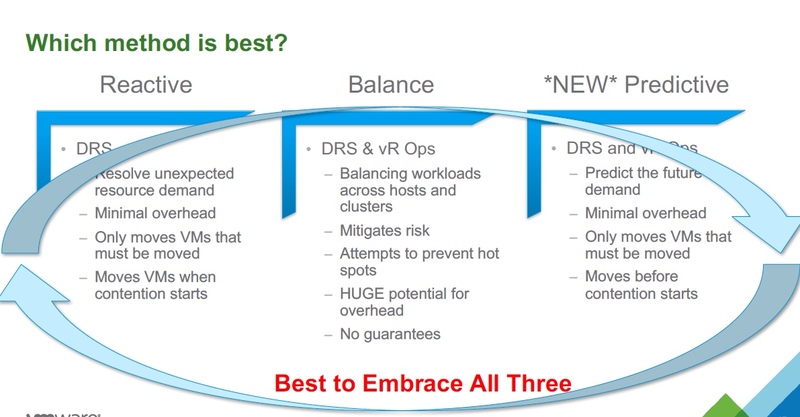 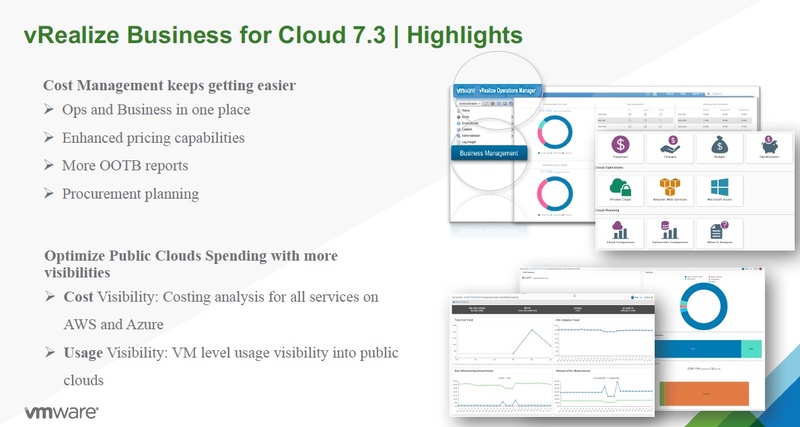 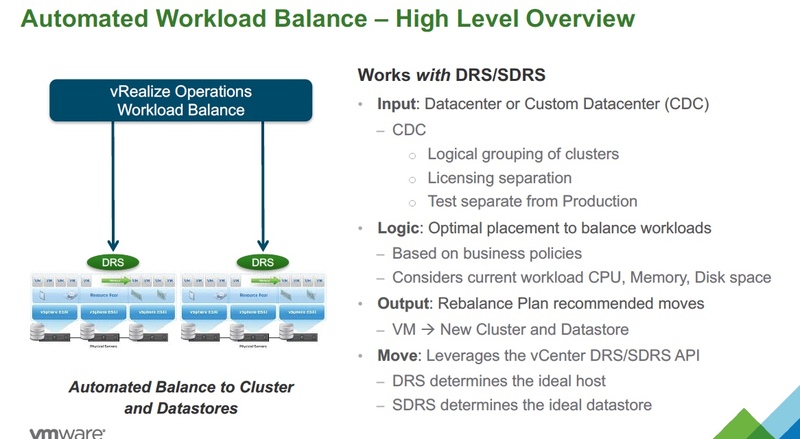 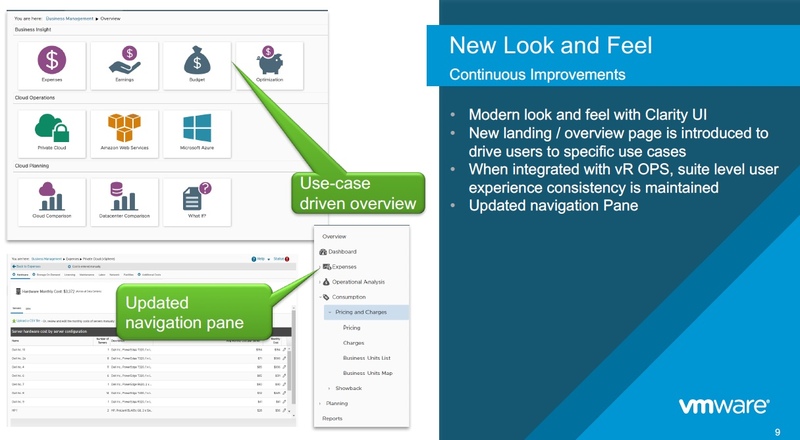 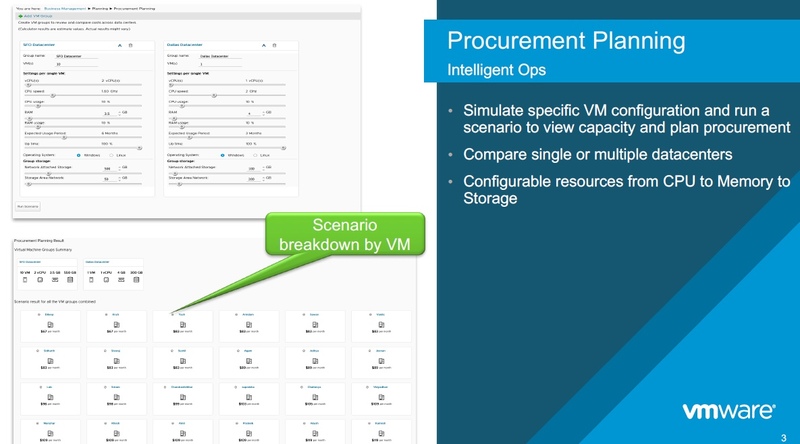 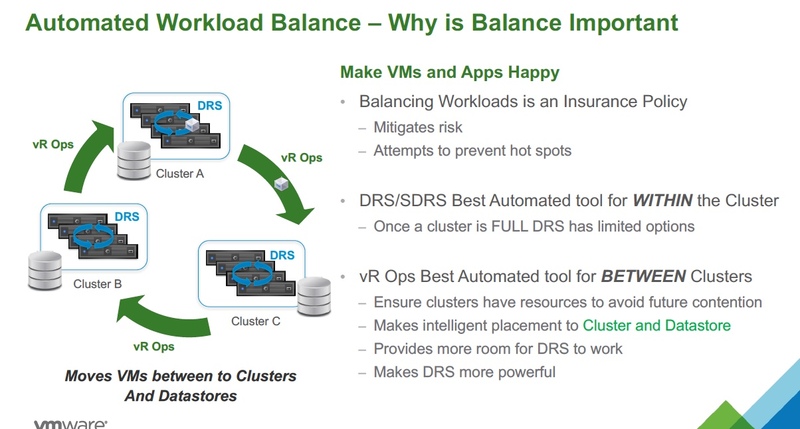 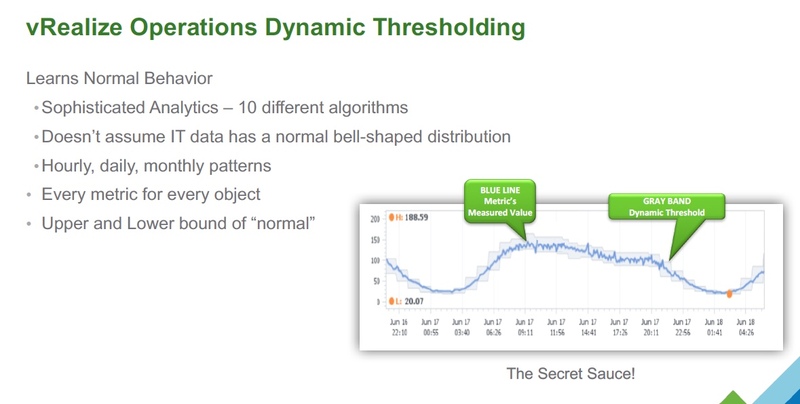 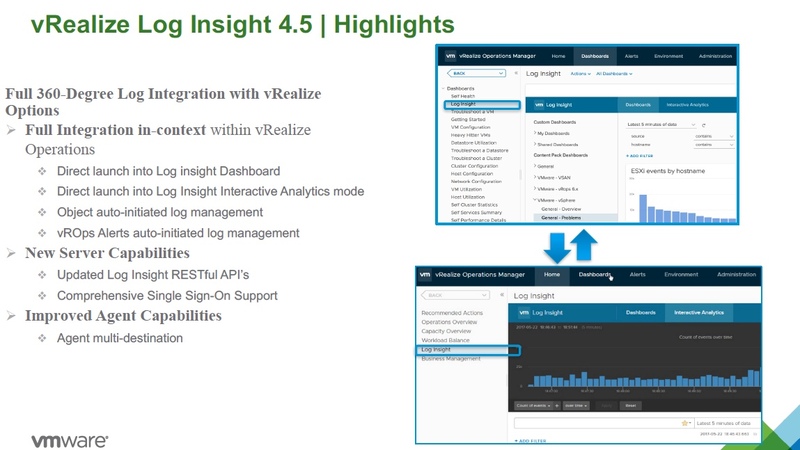 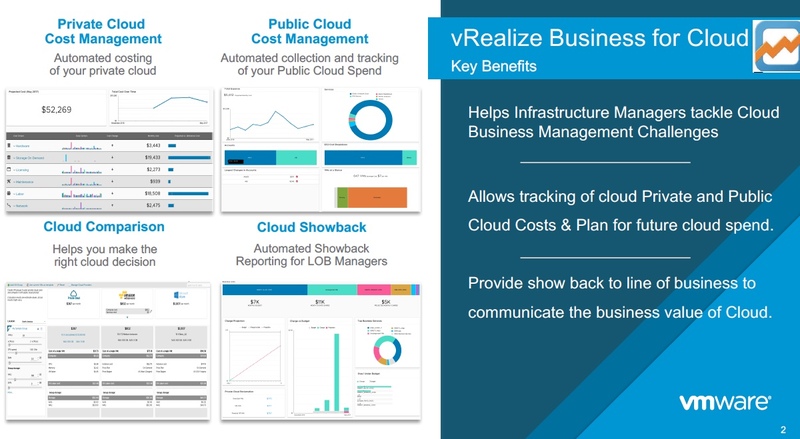 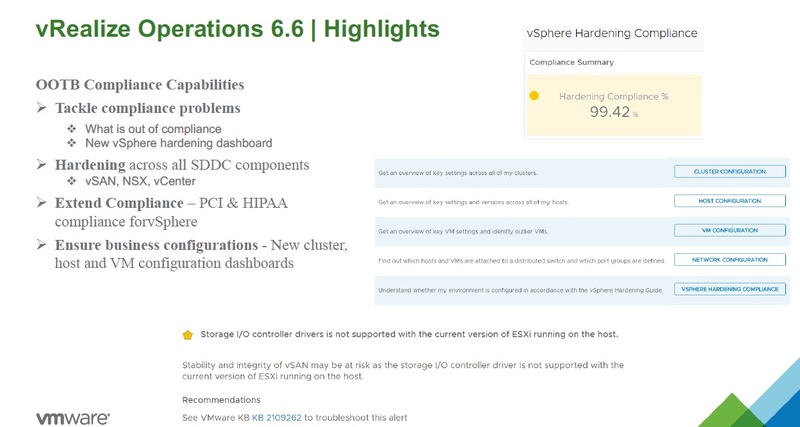 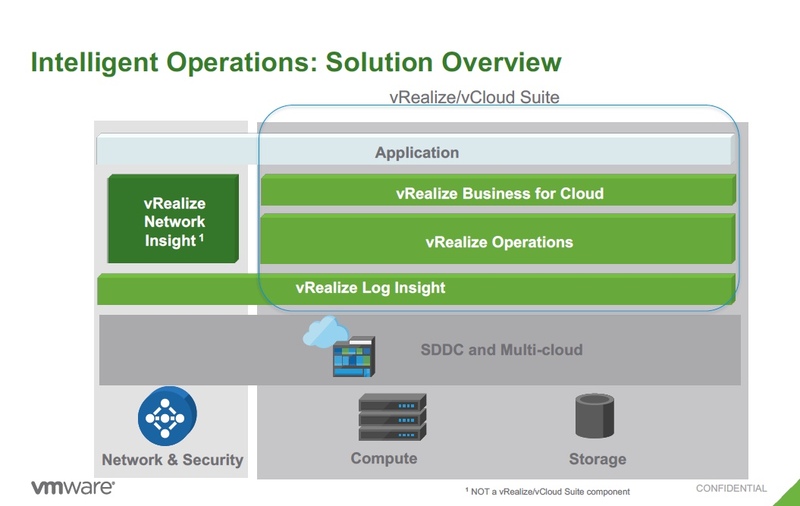 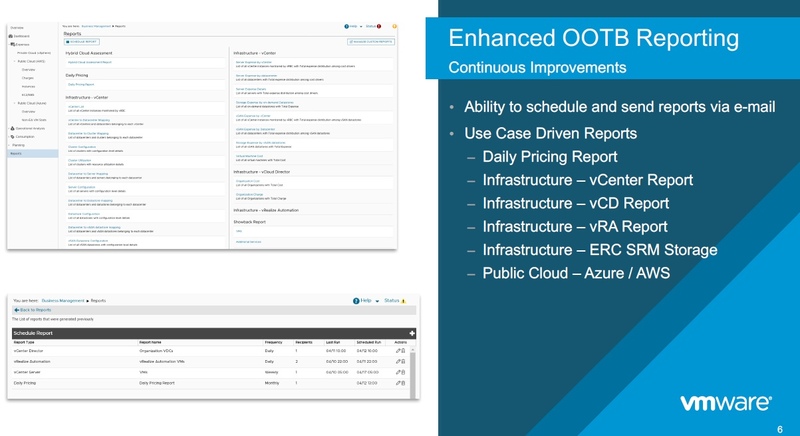 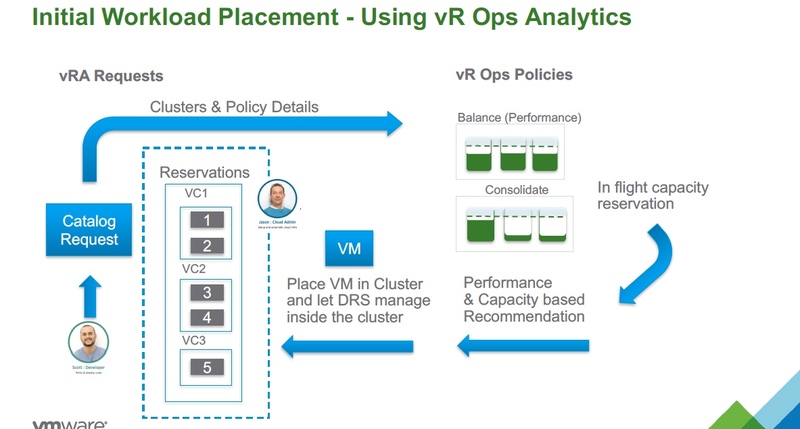 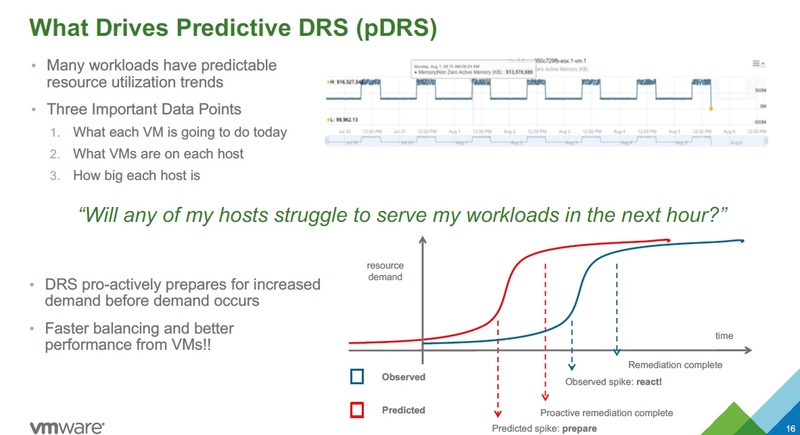 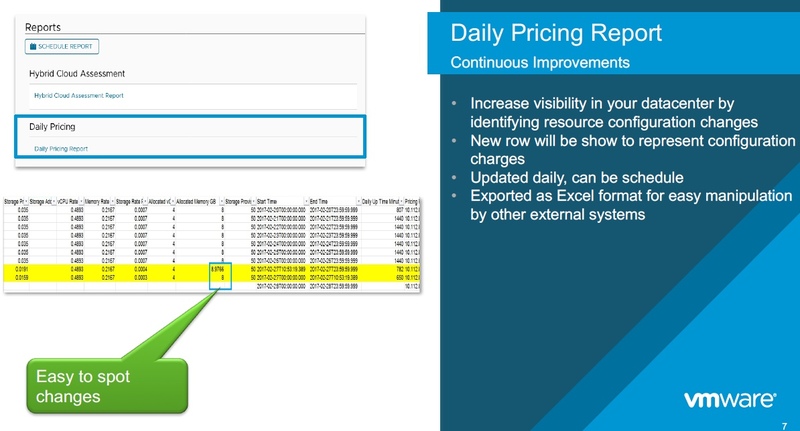 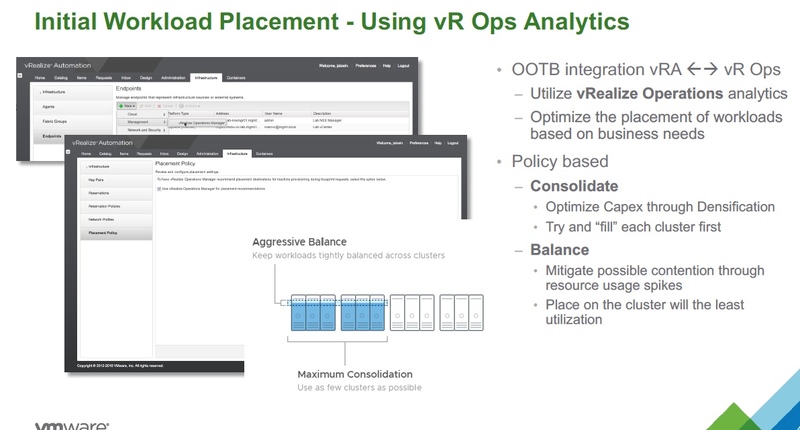 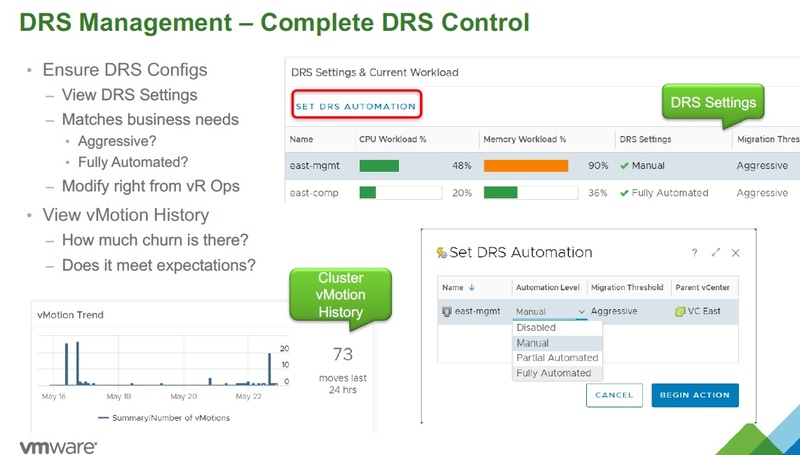 VMware have announced the following enhancements to the vRealize Suite (vROps, vRBC, vRLI) and vRealize Network Insight. 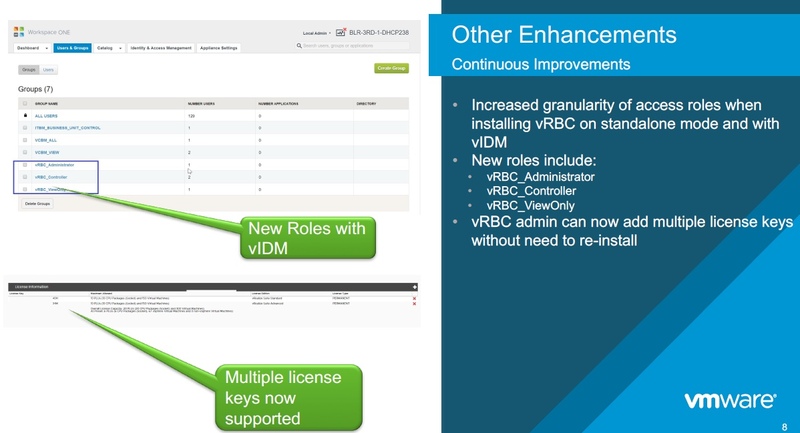 What is out of compliance? 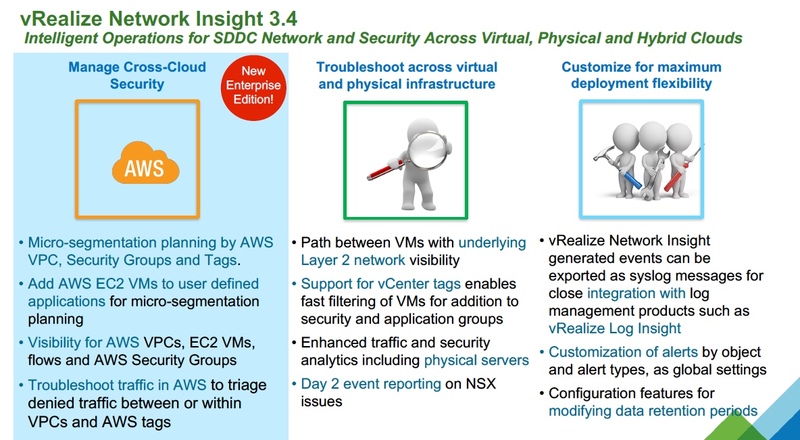 Micro-segmentation planning by AWS VPC, Security Groups and Tags.